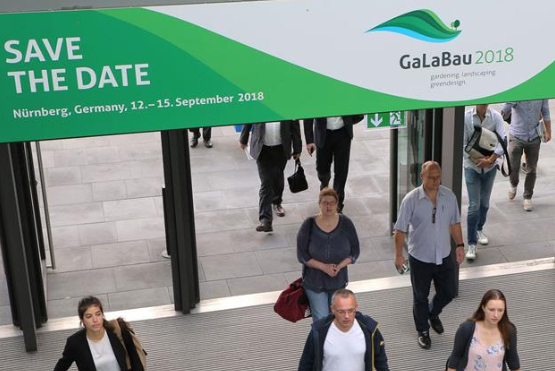 GaLaBau 2018 - Kobelco Construction Machinery Europe B.V.
Kobelco Europe is participating in the upcoming GaLaBau trade show in Nuremberg, Germany. The 23rd International Trade Fair for Urban Green and Open Spaces will be held in the Exhibition Centre Nuremberg from 12 to 15 September 2018. Some 1,400 exhibitors and 65,000 trade visitors are expected. For the first time, the four-day event will cover 14 exhibition halls, with international companies displaying a complete range of products and services for planning, installing and maintaining gardens, parks and other green spaces. Here are the highlights form Kobelco presence at Galabau 2016.